MANDO MONTREAL FAMILY IS GETTING BIGGER! Jean love's to talk about the multiple aspects of the mandolin world. As a child, he studied piano. The constant practice of this instrument has brought him to tackle Chopin’s concertos while reaching his twenties. He also became familiar with serial composition, traverse flute and organ music, as well as singing. After completing a master’s degree in Literature, he started to teach French and drama in high school. Parallel to his professional career, he founded the Bateleur theater company. During 17 years, he composed the music, designed costumes and built stage sets for 34 plays that he wrote. Now retired from teaching, Jean devotes himself entirely to his new passion: the mandolin. Jean came to us and naturally offered his help and we really feel it is a privilege. You can follow his stories on his personnal french blog. Enzo is a young talented mandolinist and illustrator. After completing studies in cinema, he decided that he would pick-up jazz mandolin studies at cegep de st-laurent to fulfill his passion. 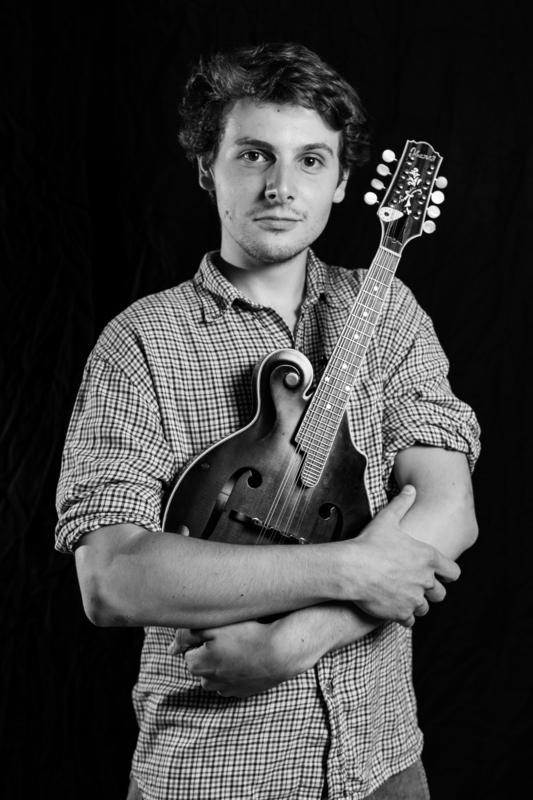 He describes himself as "somebody who eats, draws, and plays the mandolin". He also share's his appartment with a "big potato-cat". We are very happy he's joined us with his pencil lines! Watch out for Mando Montreal's publications coming soon. We can't wait to start them! Fresh news, ideas and drawings await you! Newer PostNew Mandolin method to discover!